The time between the Fall and Spring semesters at USD is known as Intersession. In the month of January SOLES students have a few options about how to spend their time. Leadership Studies students might elect to take a class. A very popular course is the “Leadership for Change” conference taught by Dr. Terri Monroe while other students might use this time to complete their international experience through the Global Center. Still others, like myself, might go off and pursue other projects and interests. Build up Dissertation Karma: I’ll be helping another doctoral student get some inter-rater reliability for their dissertation by coding some interview transcripts. Its great to support a friend in the program plus the research she is doing (the role of “fallback” in adult and leadership development) is fascinating. 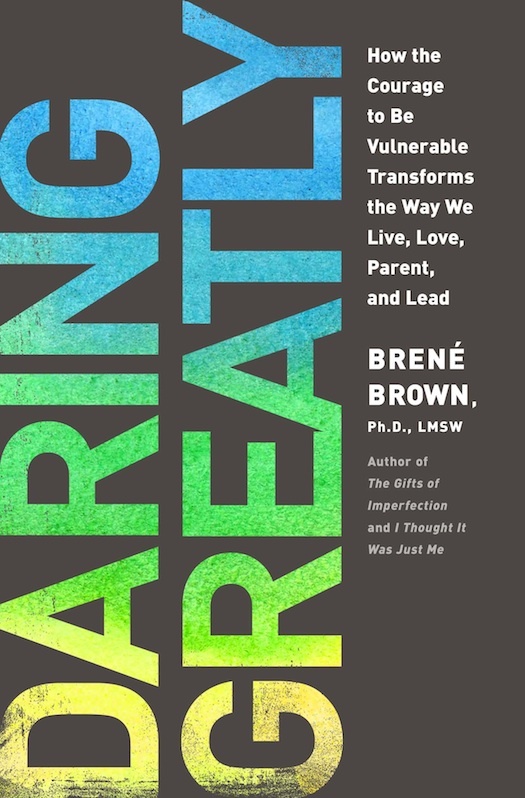 Read a Book for Pleasure: Okay, so I might be cheating here a bit because the book I chose to read is “Daring Greatly” by Brené Brown which is technically based on the author’s research. Several SOLES students and faculty got a chance to see Dr. Brown speak at the 2012 International Leadership Association conference in Denver, CO this past fall (I didn’t, I’m jealous, so I’m reading her book). You might be familiar with one of her two TED talks that have gone viral (if your not, you should be). Submit an IRB: It’s never too late to pilot a study for your dissertation and there is no need to only do research connected to a class. I’ll be doing a series of interviews this spring to gather data and refine my ideas for a dissertation proposal. With luck it will turn into a paper or conference proposal. Look for updates in a future blog post. 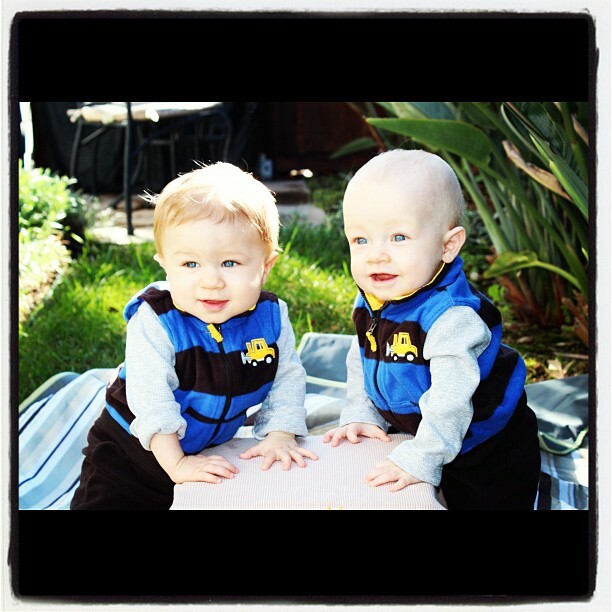 Time with the Boys: Last January my twin boys were born and I’m looking forward to taking more time off to spend with them. It has not been easy being a parent and doctoral student in addition to working fulltime. Fortunately, I have benefited from great faculty who respect the multiple commitments that I honor and have given great advice about how to manage it all. So January will be mostly dedicated to being a dad (ohh, and planning a killer One Year old birthday party). What will you spend the intersession doing? Leave a comment.